Due to the overnight success of smartphones, millions of people are connecting with others. Currently, over 15 million text messages are sent every minute worldwide. Most of this communication is happening in the open where any hacker can intercept and share in the discussion unbeknownst to the participants. However, we don't need to communicate insecurely. Securing your messages requires addressing three components of communication: The network, the apps, and your social decisions. By implementing our recommendations, you can make it significantly harder for someone to access your messages. These steps are not foolproof, but they'll make it less likely that you are a victim of the next major cyber attack. When it comes to securing your communications, you'll first want to focus on the travel of data. VPNs, or Virtual Private Networks, provide security and privacy for your data by encrypting all traffic. Encryption is like a virtual safe that hides your data from malicious individuals. By using encryption, your data (including its contents) is protected. VPNs also provide privacy by hiding your IP address. Your IP address is like your home address, identifying your smartphone to the internet. Your network uses this information to send and receive data to and from your device, but if this information falls into the wrong hands, hackers can conduct cyber attacks. VPNs hide your IP address by moving all your traffic through their servers before moving to its destination and changing the source IP address. By doing so, your real IP address remains hidden from the web. There are many excellent VPN services on the Play Store, but our recommendation is NordVPN, as it provides a balance of security and speed. 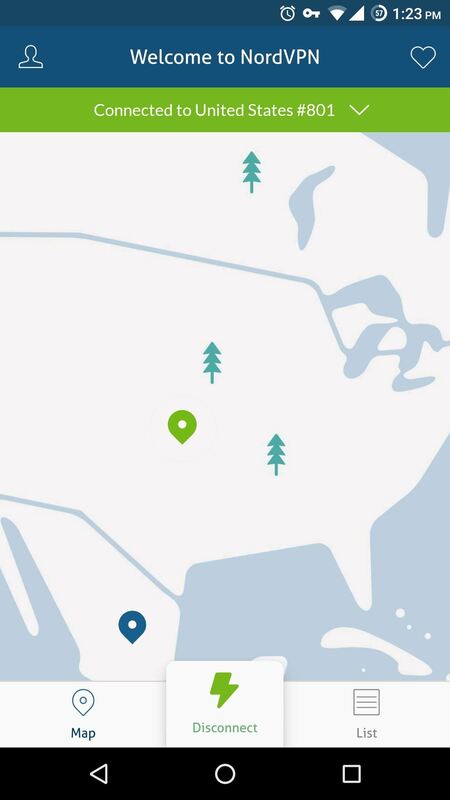 NordVPN uses the highest encryption method to protect your data and has over 1,000 servers in 61 countries, allowing it to maintain a fast data connection while doing so. Its Android app is very simple and straightforward. Once you open the app and log into your account, while on the main page, select "Quick connect." 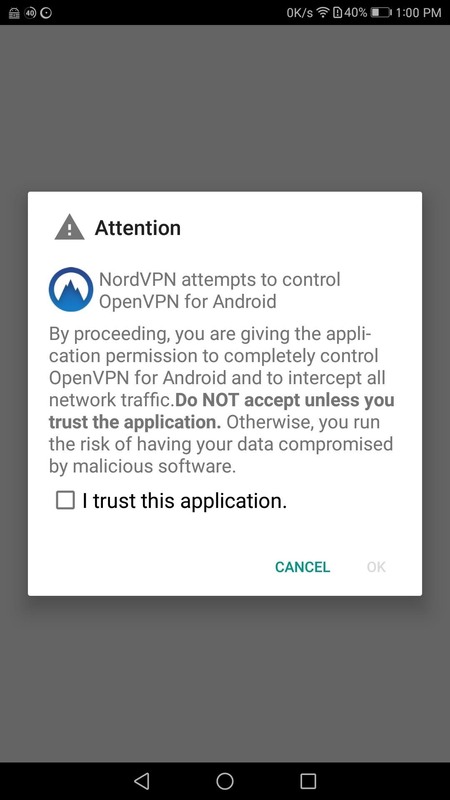 A pop-up will emerge asking if you wish for NordVPN to control OpenVPN for Android. 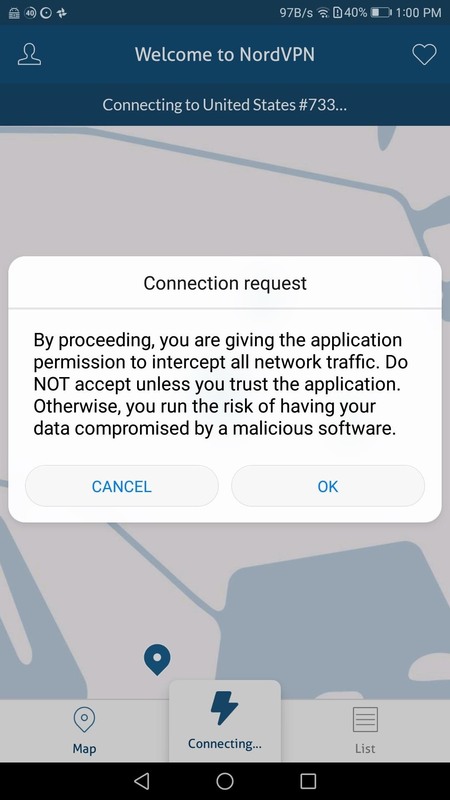 Select the checkbox asking if you trust the application then, choose "OK."
Afterwards, another pop-up will emerge asking if you give NordVPN permission to intercept all network traffic. Choose "OK" and now NordVPN will connect to the nearest server that has the lowest traffic ensuring minimal lost of internet speed while using VPN protection. NordVPN also has a feature known as CyberSec, which provides additional protection by actively monitoring the websites you visit to protect against malware, ads, and botnets (attacks which use your smartphone to attack other devices). Besides a VPN, the applications used for communications should also provide some level of encryption. If the app is the weak link in our security fence, our communications can still be compromised by an external threat. Recently, the news has talked about end-to-end encryption and how many popular messaging apps are using it to protect their customers. End-to-end encryption is when an application encrypts your data both on each device and during travel, providing complete protection. For example, if Bob wishes to communicate with Alice, both Bob and Alice would generate a pair of keys — one public key, and one private key. Before communication begins, Bob and Alice must exchange their public keys. Their smartphones exchange their keys using a temporary secret code known by both parties or other secure protocols that ensure the safe passage of the keys. 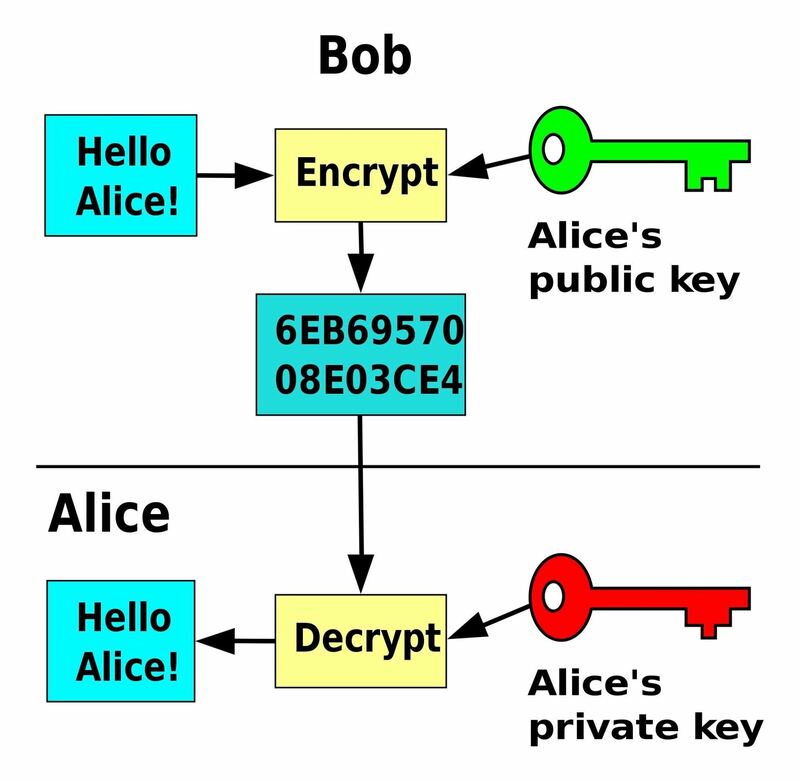 Once exchanged, Bob can compose his message and encrypt it using Alice's public key. Only Alice's private key can then decrypt the message. As long as Alice's private key is uncompromised, the message can only be read by Alice. When Alice replies back, she will use Bob's public key to encrypt the message, and just Bob's private key can decrypt it. However, with regular messages, your service provider is the weak link, as many cell carriers collect data about you and your communication for advertisement purposes. Typically, no keys are generated, and instead, your device is sending the message hoping that it arrives unaltered or viewed. You can achieve end-to-end encryption by using instant messaging, where the message travels through the internet instead of over your carrier's SMS network. Although most popular apps (such WhatsApp and Facebook Messenger) provide end-to-end encryption, we recommend using Signal because of the amount of metadata it collects. Metadata is all the information about the message besides their content. 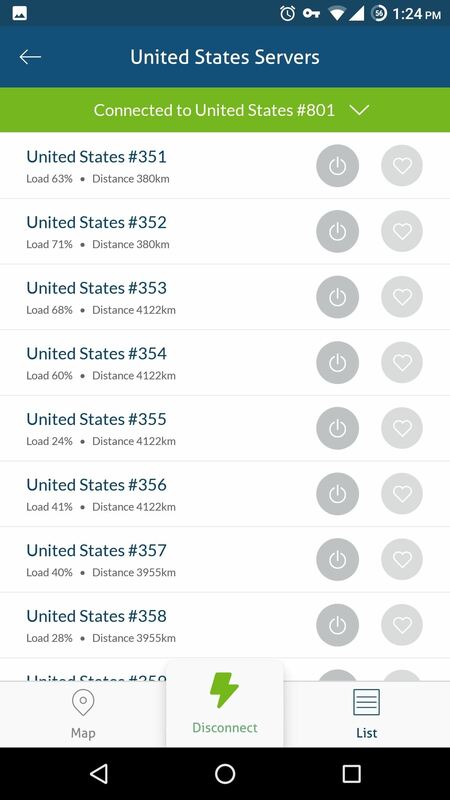 Who the message went to, the location of each user and even the IP address of those communicating are just some examples of metadata collected by companies. Signal collects the least amount of metadata compared to its competitors. Signal only collects your phone number, randomly generated authentication tokens, and profile information, such as an avatar and nothing more. Not only does it protect your messages from being compromised, but if Signal became compromised, hackers would gain insufficient information about you. Signal also offers secure calling using VoIP. Similar to text messages, voice calls are weakly encrypted, and better protection is available using the internet. VoIP (Voice over Internet Protocol) is a system for voice calling over the web. Since Signal uses VoIP, end-to-end encryption is available to voice calls as well. As long as you and the people you communicate with use Signal, all your messages and phone calls will be encrypted throughout the entirety of their travels, greatly reducing the chances of an external party hacking the conversation. Signal also offers encrypted video calls to help keep all communications secure. 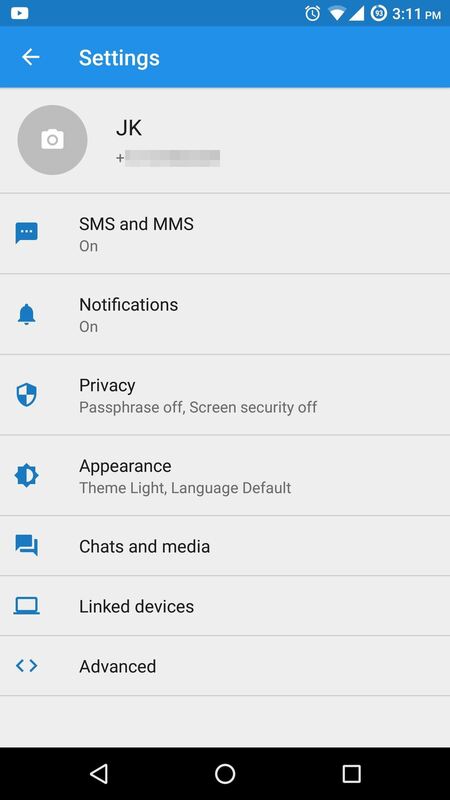 If you want to learn more about how to use Signal Private Messenger, click on the link below to see all of our basic coverage on the topic. 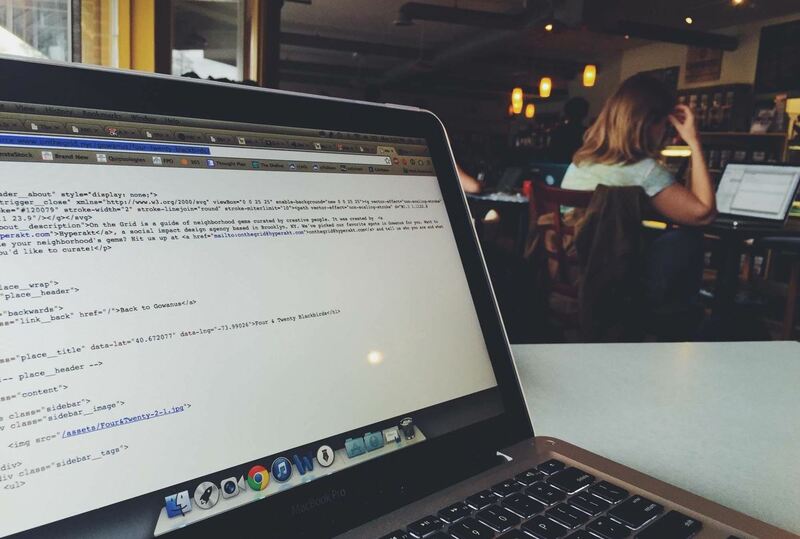 A frequent target for hackers is your email. Popular email clients such as Yahoo and Gmail have measures in place to keep your contents safe, but their priority is maintaining fast performance and ease of use. Therefore, they don't utilize the highest level of security to protect your emails. Recently, both Yahoo and Gmail had data breaches, with the former having the largest in history. With emails containing so much information about us (including bank statements, love letters, receipts, etc. ), any unauthorized individual who gains access can learn significant information about you, which can be used for malicious purposes. However, like our messages, we don't have to continue to send unprotected emails. Similar to other forms of communication, your data is the most exposed while traveling between the sender and the recipient. For the highest level of protection, you want end-to-end encryption to secure your email from when you construct the message to when the recipient reads it. You also want the highest level of encryption that will evolve as hackers learn ways into current systems. Because of these reasons, we recommend using ProtonMail. ProtonMail is a modern looking email client which provides security in a few ways. First of all, it uses end-to-end encryption to protect your email throughout the entirety of its travel. However, unlike Gmail, your private key isn't accessible to ProtonMail, as it isn't uploaded to their servers, ensuring security from breaches. ProtonMail uses an open source cryptography which allows anyone to access their code. With it being open source, it will have faster adjustment to new exploits discovered. It also protects against intentionally made backdoors (security holes that enable continuous access that are unknown to the masses) since the public can see the entire code and become aware. ProtonMail also records minimal metadata, none of which is personally identifiable information. Therefore, you are protected if a breach happens to ProtonMail or if someone wants to know whom you email. 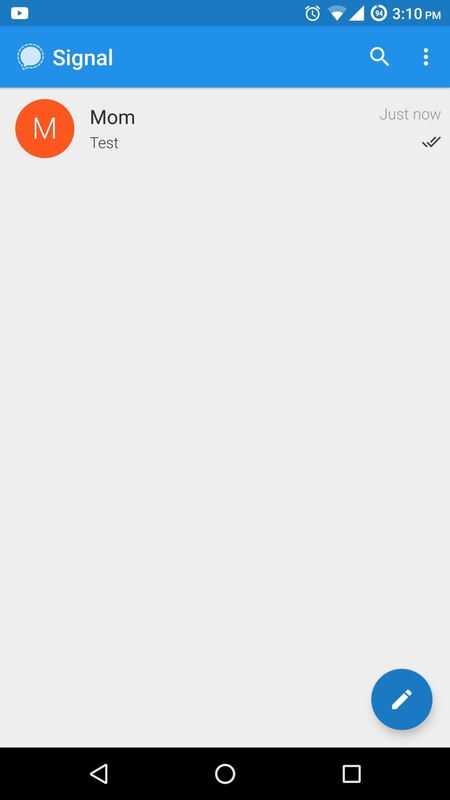 There is even an option for Self-Destructing Email which places a timer on emails you send, deleting them from the recipient's inbox once the timer expires. If you wish to learn more about ProtonMail, follow the link below for tutorials that were written with beginners in mind. Even more important than the technology we use to communicate is the personal mistakes we make when it comes to security. These errors include what information we send in communication — particularly passwords. Even if the conversation is encrypted, you should never send passwords or other personally identifiable information in an email or text message. Most companies will never ask for this information through insecure lines of communication (especially email), so you should assume fraudulent activities if asked. Secondly, avoid using public Wi-Fi. These are havens used by hackers to access individuals' information, since it attracts many devices which typically employ minimal security measures. If you must use public Wi-Fi, a VPN will provide you essential security and privacy for any form of communication. However, it is good practice to avoid these areas. Finally, discuss security with family and friends. Even if you use a secure line of communication, if the destination is insecure, your content is exposed. To maximize the protection provided by Signal and ProtonMail, you both need to use the service. Share this article with your loved ones so you can both enjoy secure communications between each other. Because of the popularity of smartphones, communications have become more accessible and more frequent. Unfortunately, much of this communication is unencrypted and available for even low-skill hackers to access. By implementing these recommendations, you can provide yourself the necessary protection so that the person you intend to communicate with is the only person who can access it. After reading this, what steps did you take to secure your communications? Did you use the apps we suggested, or did you discover another one? Let us know in the comments below.